When it comes to people, Vidu VIP delivers the goods perfectly! When Meachers Global Logistics, one of the UK’s leading independent providers of international freight and transport logistics services, needed a new Depot Manager for the Derby facility, their Commercial Director, Gary Whittle, turned to Vidu Recruitment. 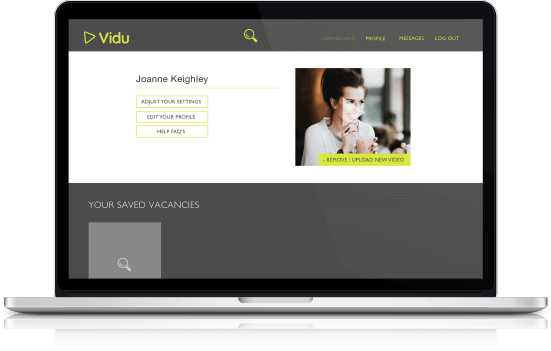 Using the exclusive Vidu VIP recruitment service, Gary was able to liaise directly with a specialist Logistics recruiter and awaited a bespoke shortlist of relevant candidates along with access to their digital profiles. Within weeks of using the Vidu platform, Meachers had a selection of top candidates, and were able to successfully add a new member to their team. 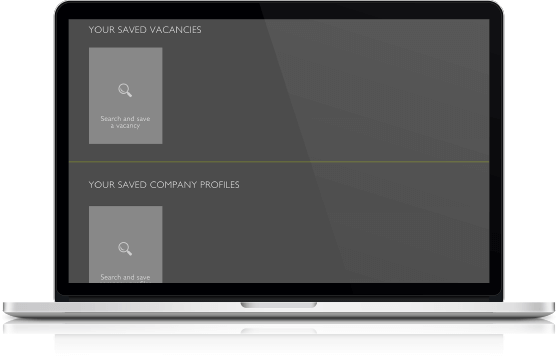 Vidu’s platform enables employers, recruiters and candidates to post videos and social posts alongside their online profile, creating a 360° impression of their capabilities. 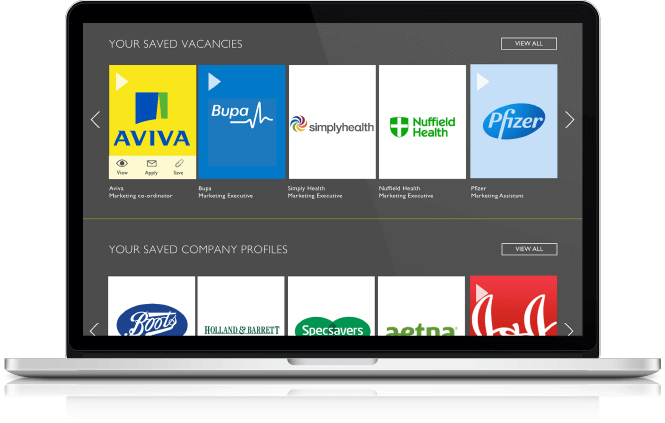 This can streamline the selection process immensely alongside time saved in unnecessary interviews. 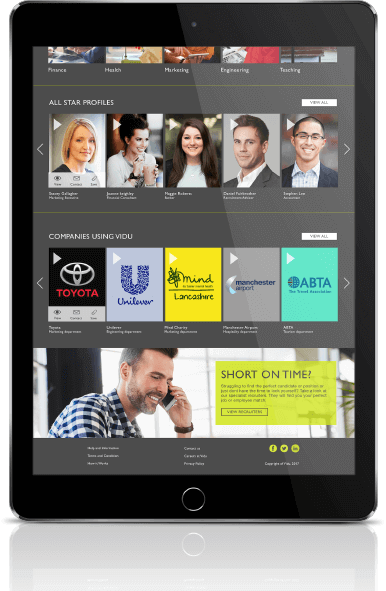 The beauty of being able to see a company or candidate video is clear; you can pause, rewind and reflect on the suitability and ‘fit’ for your specific recruitment needs. Discover Vidu Recruitment and Vidu VIP for yourself and join the revolution.